This entry was posted on 6th September 2018 by WoodBlocX. 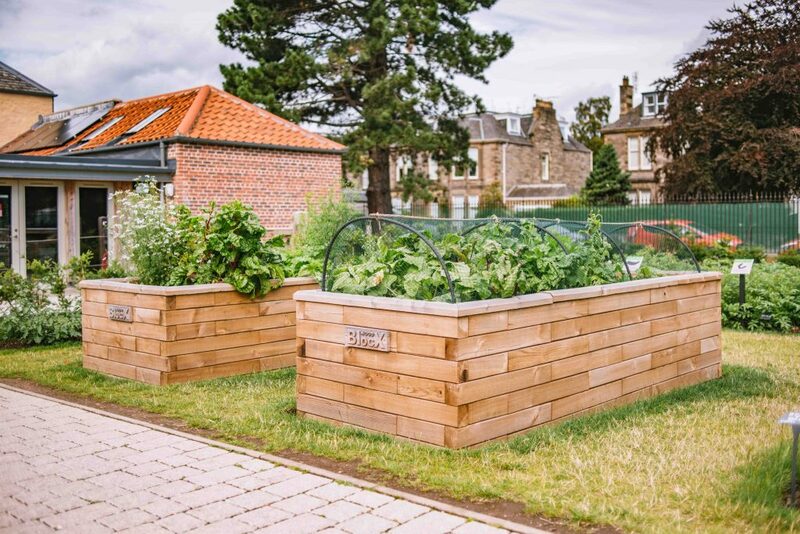 Many gardeners opt to grow plants and veg in wooden raised beds either at low level to clearly divide a space up or to add extra height, making the area more accessible. Railway sleepers are a popular choice but many are chemically treated and over time the chemicals can leach into the soil. 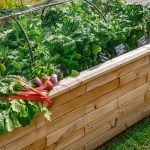 WoodBlocX raised beds use sustainable wood that is pressure treated without chemicals making them a great clean option. There are lots of products available that offer alternatives to harsh chemicals, look for products in garden centres and retailers that show either the Soil Association or Organic Farmers & Growers logos, these products will include kinder alternative ingredients and generally work just as well as the chemical versions. Weeding - If you’re lucky enough to not have too many weeds to deal with they can be controlled by hand, but it can be a thankless task so it's always good to have a treatment to hand. There has been lots of debate about the use of glyphosate in weedkillers recently due and its potentially harmful effects on our health, most weedkillers will clearly state on the bottle whether they are glyphosate-free, look for the products that feature natural active ingredients. Pest control - Encourage natural pest control in your garden, make a bug hotel to attract beneficial insects which will feed on other insect pests. The tiny gaps between the blocks in our raised beds are also great hiding places for beneficial bugs. Birds and hedgehogs are great pest controllers, install feeders and baths for birds and make sure hedgehogs can get in and out of the garden. 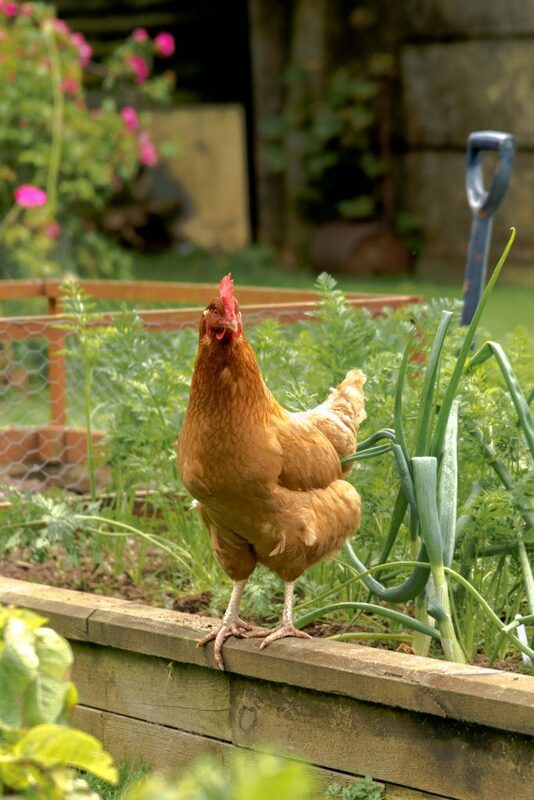 Chickens are also a good option but they can scratch and peck away at the plants and veg you've grown! If you do need some extra help in the form of a bug killer spray or concentrate look for neonicotinoid-free treatment, neonicotinoids are used in pest control and are harmful to bees. Feeding - There are lots of organic solid and liquid fertilisers available or you can make your own compost, whilst this won’t be fully organic it is a great way to utilise kitchen waste and is much more sustainable than using shop-bought compost. 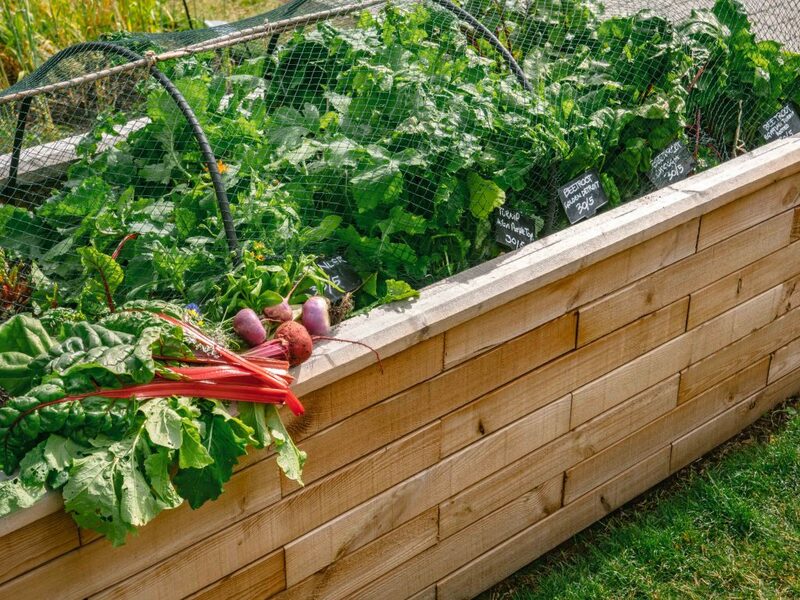 For made to measure raised beds for growing plants and edibles, made from clean and sustainable timber, head over to the website.